Yun OS is a custom ROM which is very popular among users and developers. 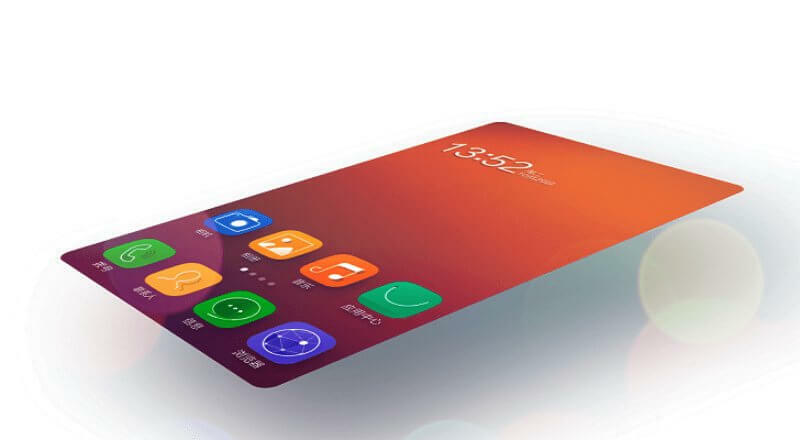 YunOS custom ROM for Lenovo A6000/Plus is an attractive and performance ready custom ROM which will enrich the user experience. This custom ROM has a lot of features and system tweaks, and we have not found many bugs in it, it looks like the development of this custom ROM has been since long, and we have got our hands on it lately. But no worries, we have brought it to you and have fixed the Chinese bugs which most of the time we find it in the Chinese Roms. Yes, this custom ROM is also developed for Lenovo K30 which is compatible with Lenovo A6000/Plus as well. DISCLAIMER: We will not be responsible if your device stops booting or fails to start. If your SD card is not working/dead and/or your device starts behaving abnormally then we do not take the responsibility of it being bricked. It is your wish to proceed and flash a custom rom and have the prior knowledge of it. You can discontinue reading the rest of the article/post if you do not want to take risk. 2. Backup all your data. PS: You may find difficult using the language interface or the keyboard as it is in default Chinese Language. You can download Google Keyboard and use the English Language as default. I installed YunOs i dint liked it. So, when i tried to repplace it wih another rom. I cant. THis yunSo changed original recovery mode. so there is no delvik cache n advance option. I tried flash but its not connecting. I tried ADB device s not attaching. Please i want to remove this ROM nehow..please help me. Sir, I cannot flash another ROM over this one. I tried ADB, device is not connecting. I tried to install from sd card via recovery mode. Its aborting. Please sir suggest me. Hello sir (urgent), I installed ROM but it is stucked up in boot mode- showing YUNOS logo. Its not processing further. I tried to go to recovery mode but its not showin recovery options. Please advice. I cant use phone & its urgent. Please Sir. Thank You. full of ads and play store won’t working after some time of usage.camera won’t working.flashed nearly five times by clearing full cache. really less features but UI is smooth enough. Did anyone got lollipop update?